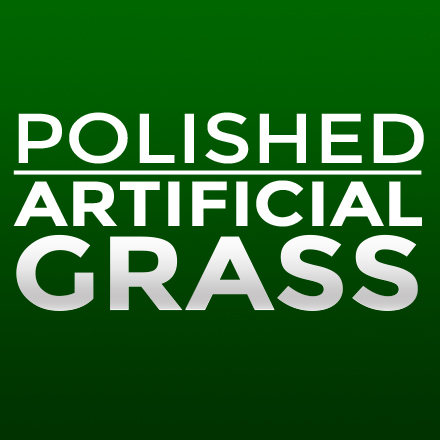 You will be amazed at how natural your new Polished Artificial Grass artificial lawn installation will look! We supply and install only the highest-quality European manufactured grass. 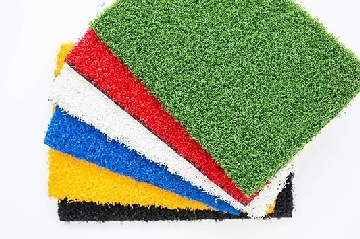 Our artificial grass comes in various colours, lengths and styles. Our experts are on hand 7 days a week to help advise you about the best type of artificial grass for your particular requirements. Supplier and installer of artificial grass, based in Yorkshire but also working further afield, catering for private homes, schools and businesses. 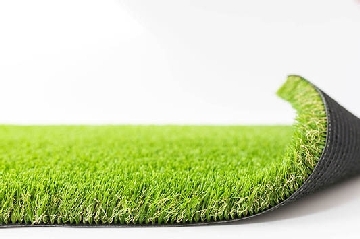 The Buy Artificial Grass tab lets you access the different types of grass available, with their price per sq. metre. If you can't get to one of the showrooms then you can order a free sample. Artificial Grass Installation takes you through the installation process. Our Work shows recently completed installations, while FAQs answer a number of common queries. Contact has an enquiry form, business address, phone number and e-mail address.